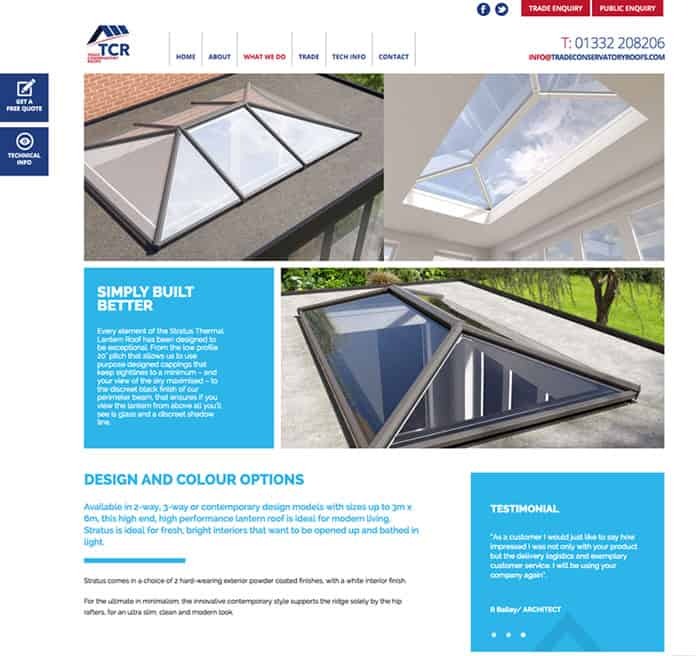 ​Trade Conservatory Roofs (TCR) are the country’s premier manufacturer of conservatory roofs to the trade and public. 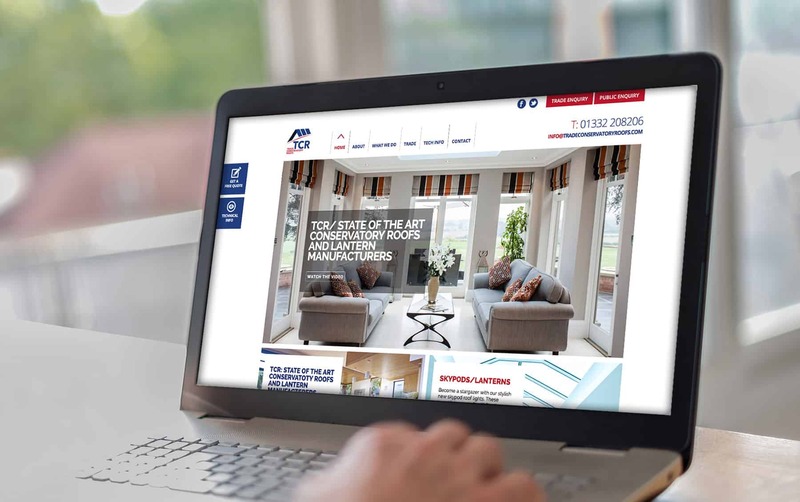 ​TCR wanted a light and airy website to mirror the experience the client feels with new conservatory in their home. ​​A design was created and signed off by TCR. This was then brought to life and made fully integrated with social media.